Set aside your Spotify playlists and scope out this homage to the once-lost art of vinyl. 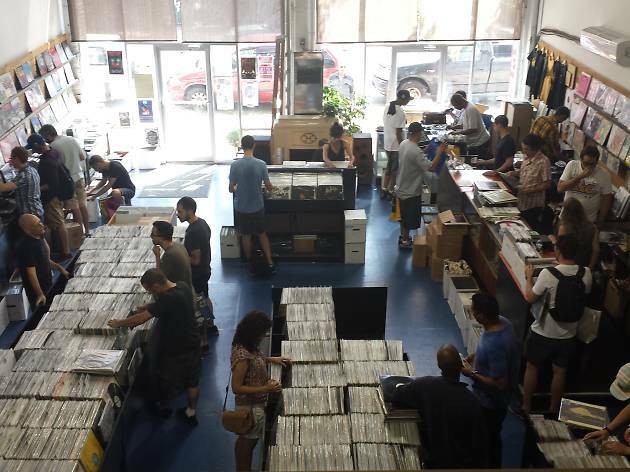 Academy Records’ Manhattan store in Chelsea carries a hearty supply of compact discs, but Greenpoint’s Annex focuses mostly on wax, offering everything from a self-titled Ginger Baker’s Air Force album from 1970 ($8) to newer sounds like Real Estate’s Days ($15). 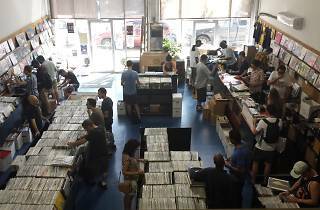 Shoppers lacking a record player can also pick up cheapie CDs from such bands as the Grateful Dead, while nostalgic audiophiles can take their time digging through discounted 45s (50¢–$2). The Annex also offers two listening stations for previewing older vinyl, and will buy your used records, provided they are in good condition (and not Broadway soundtracks).